Christopher (Kim) Elliman, New York, NY serves as President and CEO of the Open Space Institute (OSI), a land conservation organization that has conserved more than 2.3 million acres in the eastern U.S. and, in the process, has created more than 50 new parks and protected areas. OSI acquires, finances, and promotes the conservation of lands for human use and resilient natural systems. Mr. Elliman has worked in both corporate and non-profit sectors. After stints in journalism, government, and alternate energy development, Mr. Elliman worked in investment advisory and merchant banking firms in NYC for over 20 years. Specializing in retail food and land management concerns, Elliman served as Director and Chairman of Piggly Wiggly Southern, and Director of Fresh Field Markets. He was President of Grey Siefert & Co. and the Overhills Group. He was a General Partner of Elmrock Group and also Director of Barrett Associates, Inc., Thacher Associates, and Parock group; and served on the Cherokee International Partners sustainability council. Elliman serves on numerous non-profit and foundation boards, including: The Geraldine R. Dodge Foundation (Chairman); Overhills Foundation; Butler Conservation Fund; Samuel Freeman Charitable Trust; The Wilderness Society; Wildlife Conservation Society; Jamaica Bay Rockaway Parks Conservancy; Black Rock Forest Preserve; Storm King Art Center; Grow NYC; Center for Humans and Nature and on numerous advisory boards. 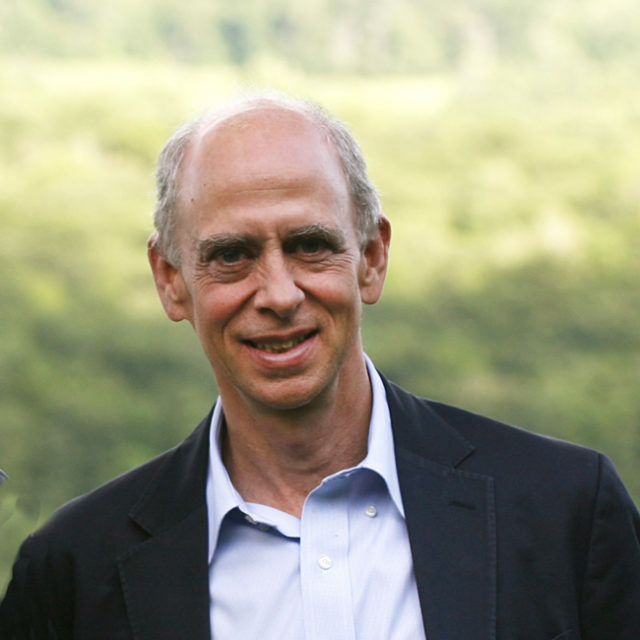 Elliman also serves on Yale University’s Forestry and Environmental Leadership Council.